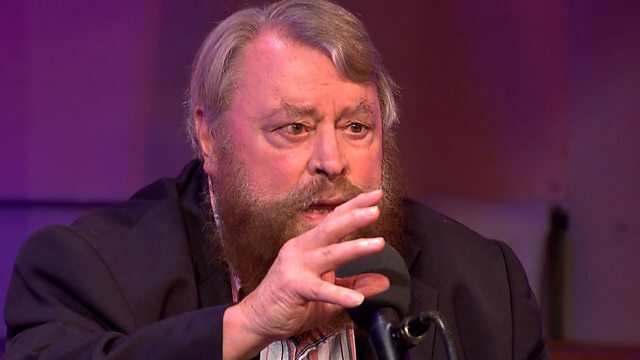 The actor describes how he recited part of John Masefield's Lollingdon Downs for Patrick Moore shortly before the astronomer's death. Highlights from 100 episodes of the programme. Does Brian Cox really sound like Alan Bennett?